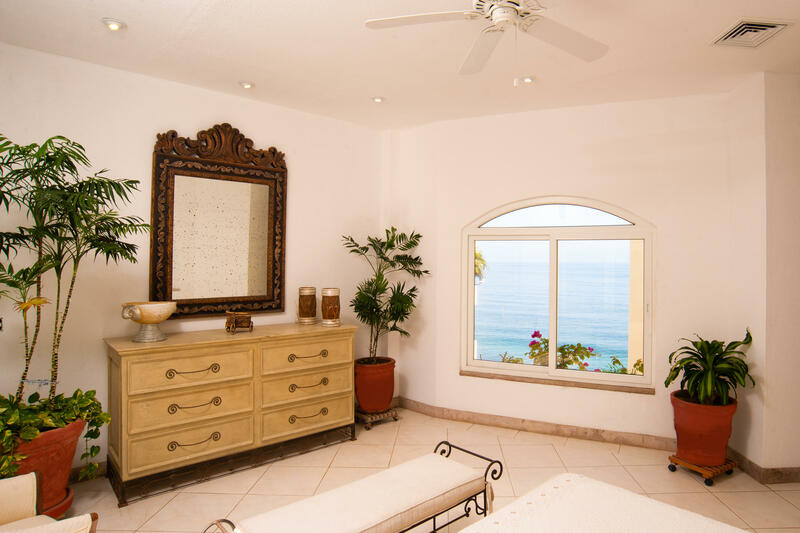 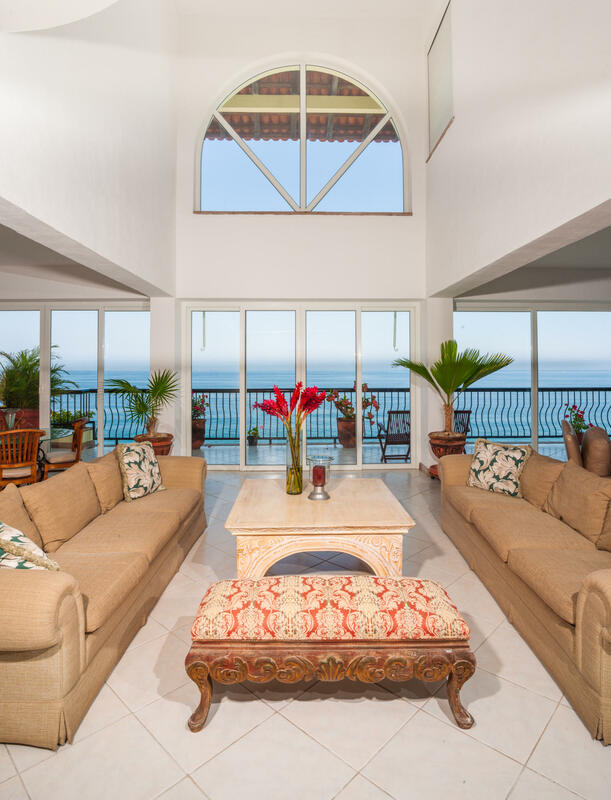 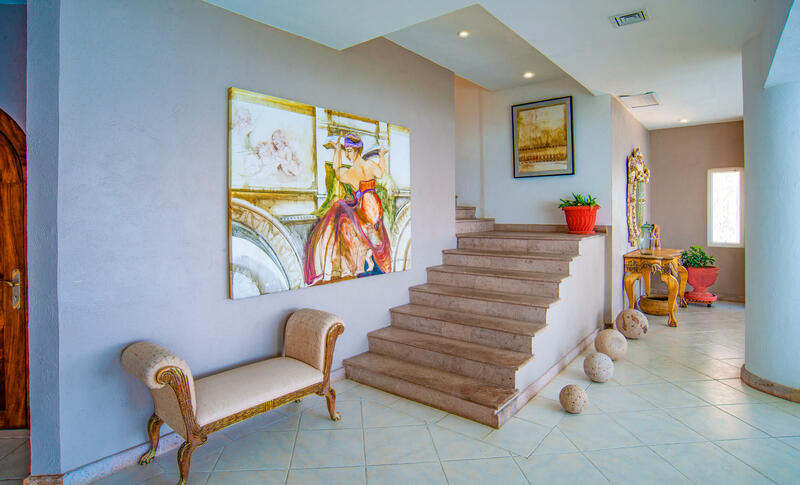 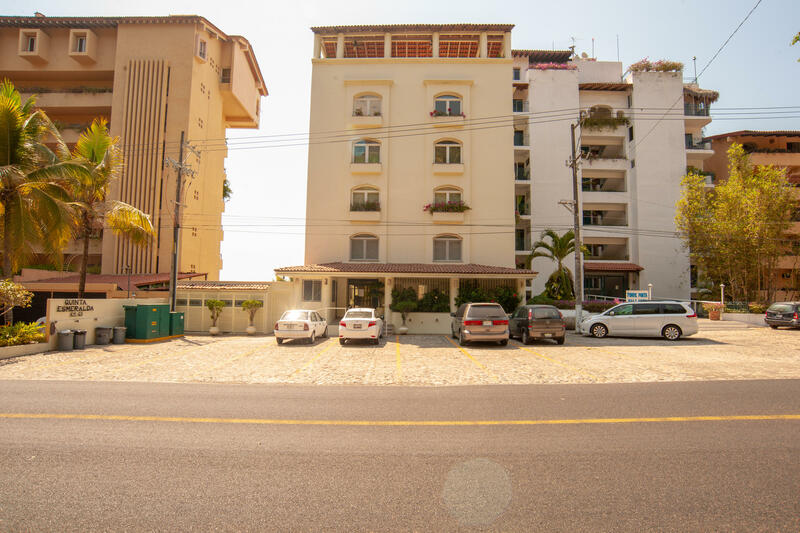 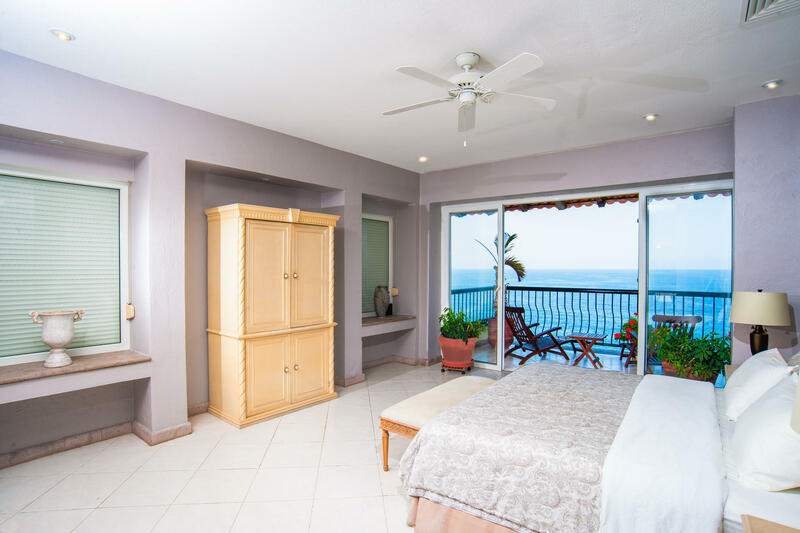 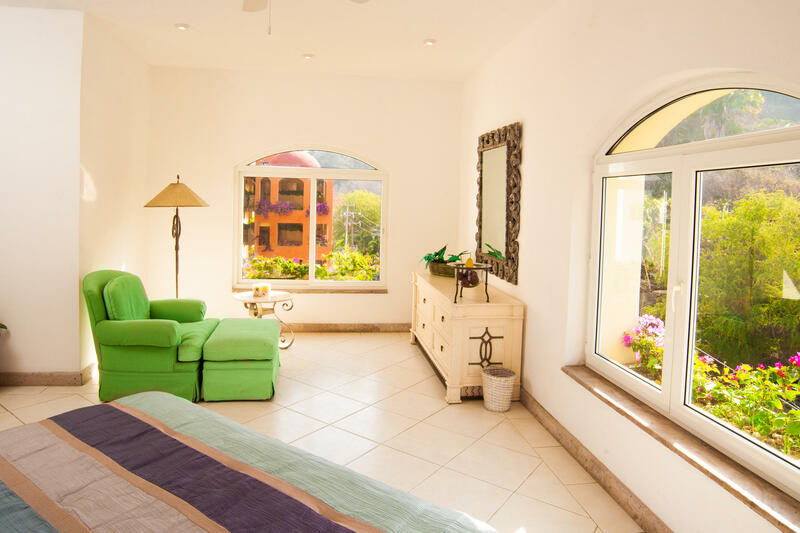 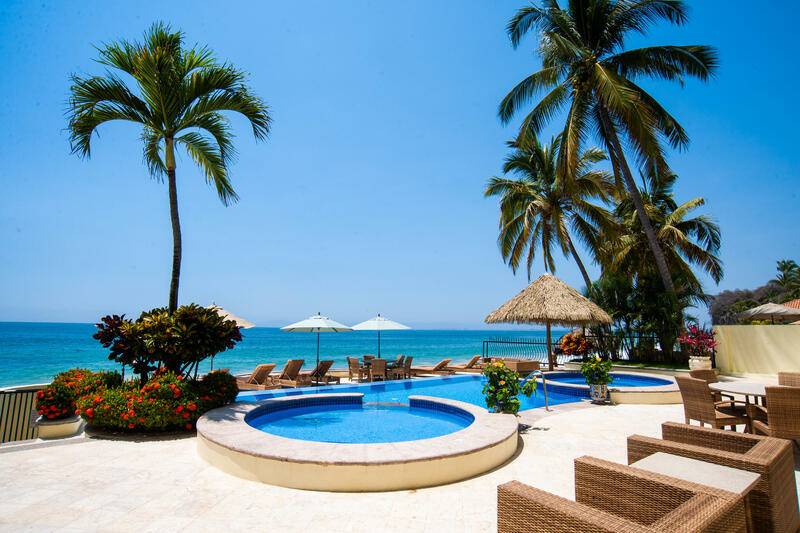 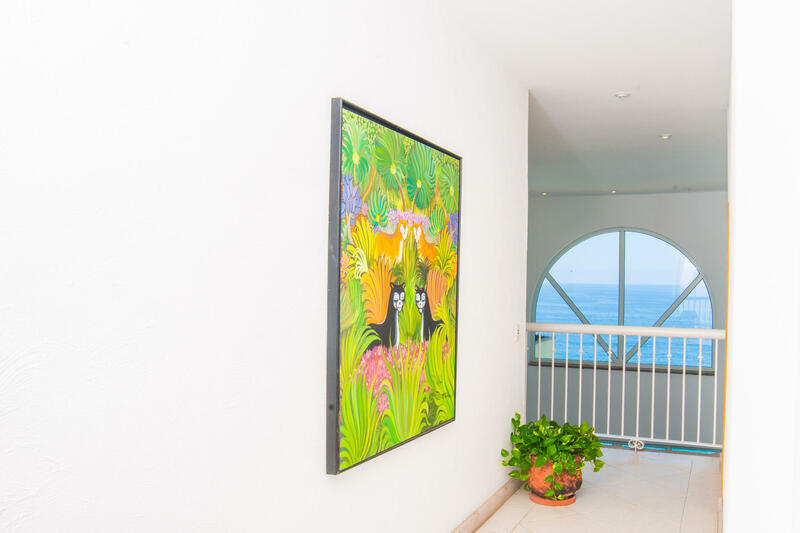 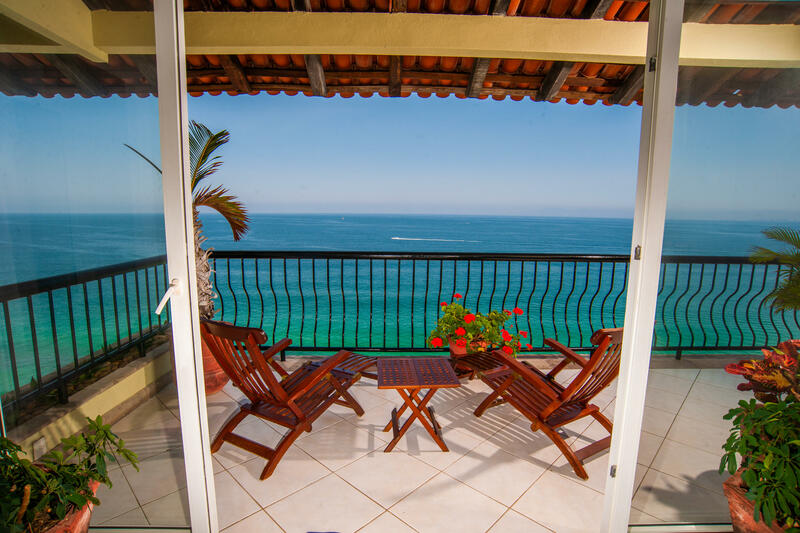 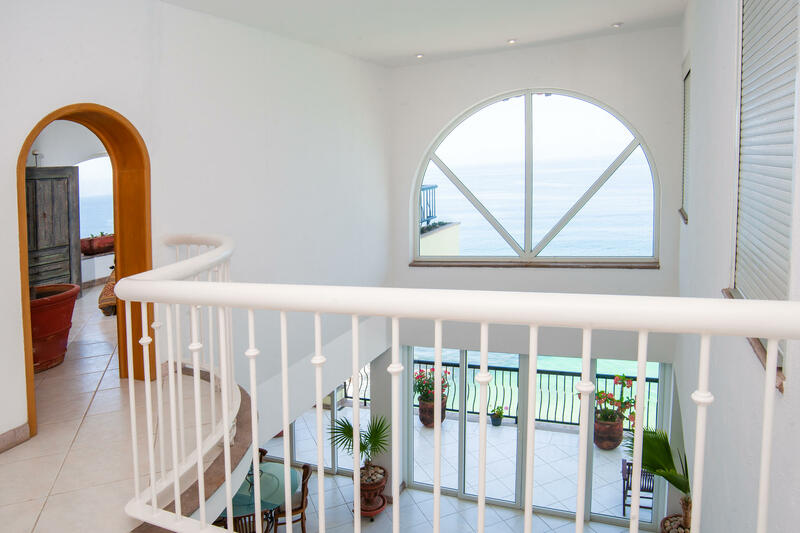 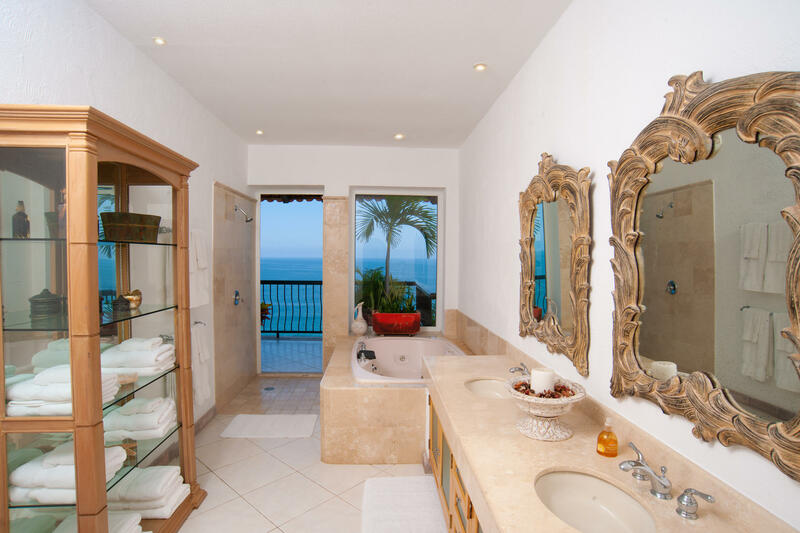 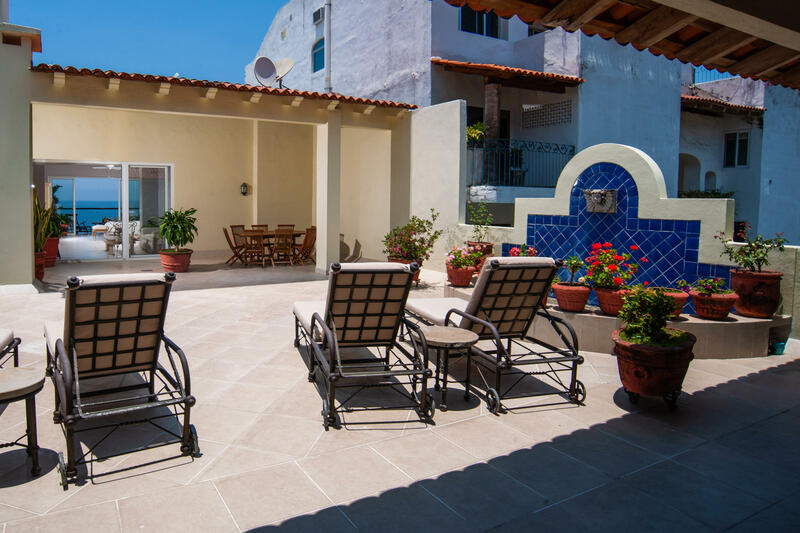 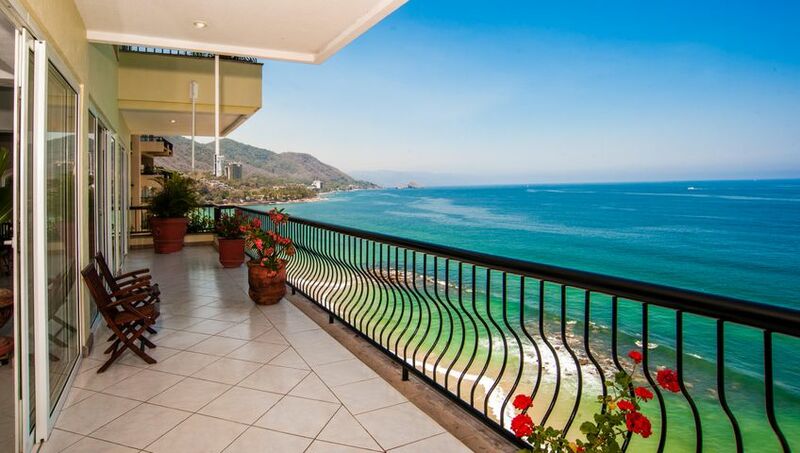 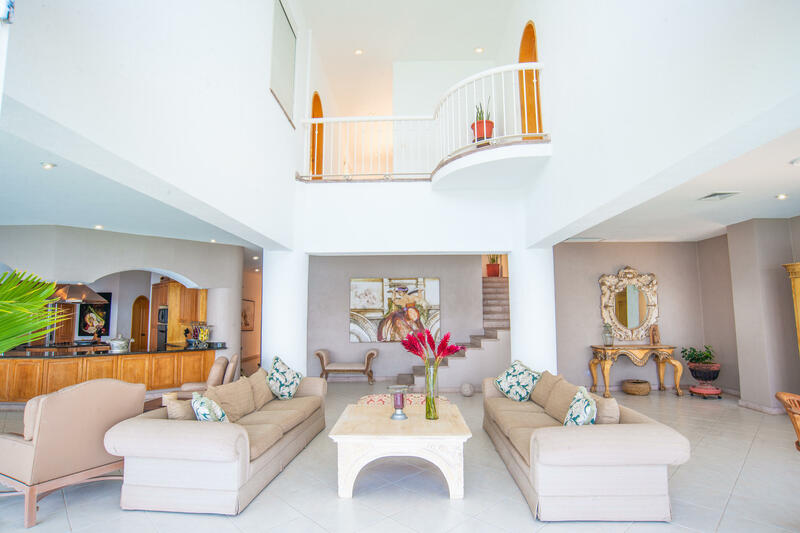 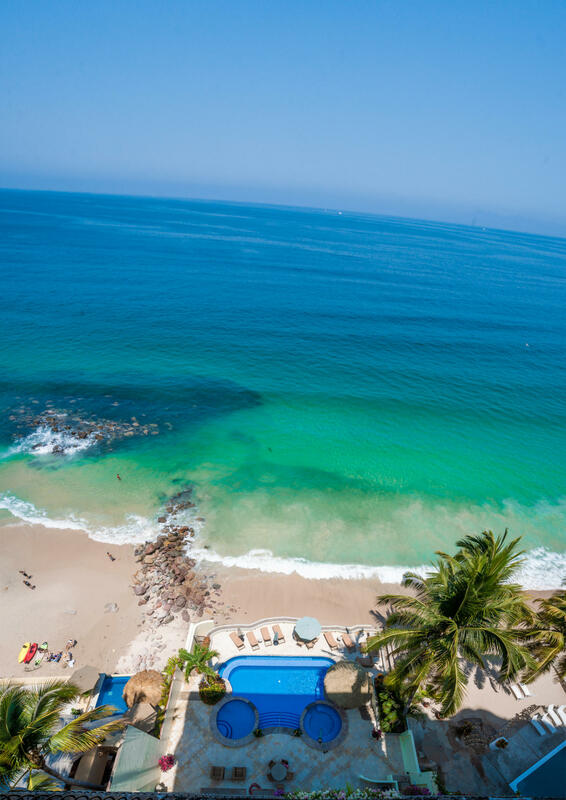 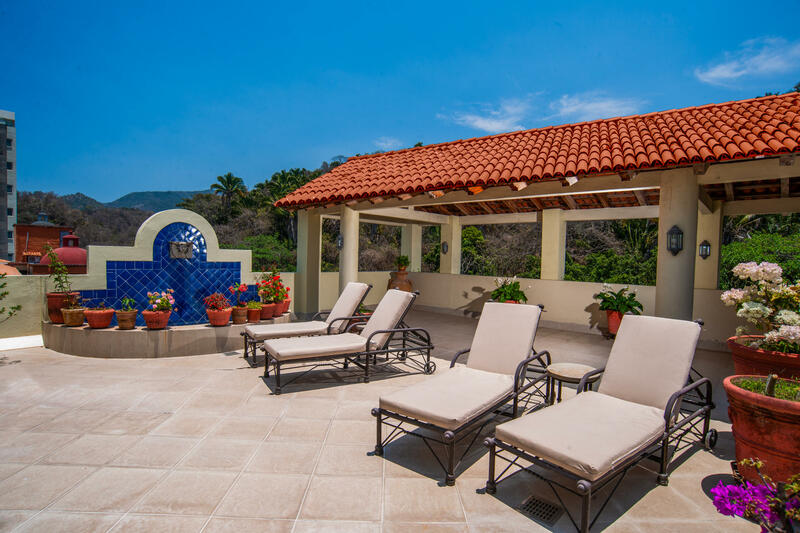 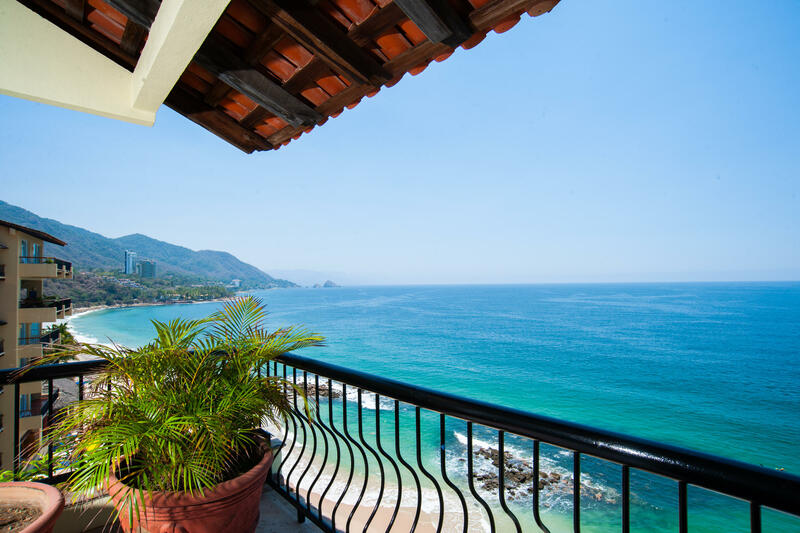 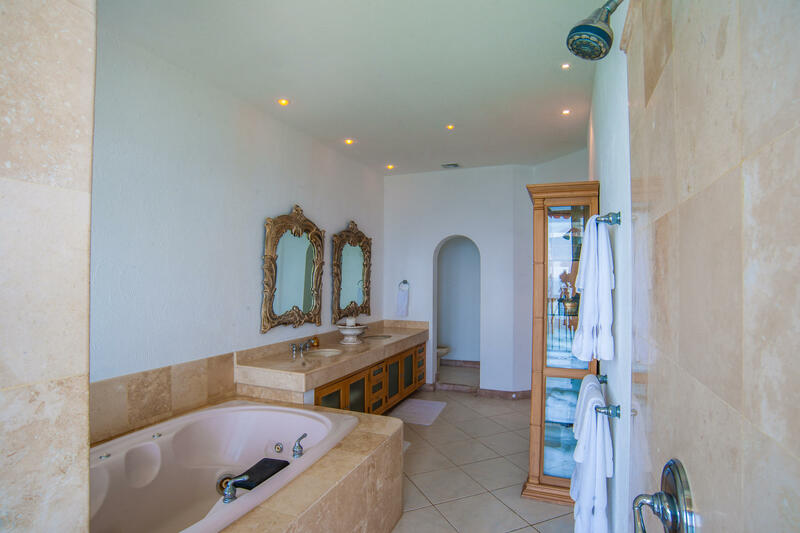 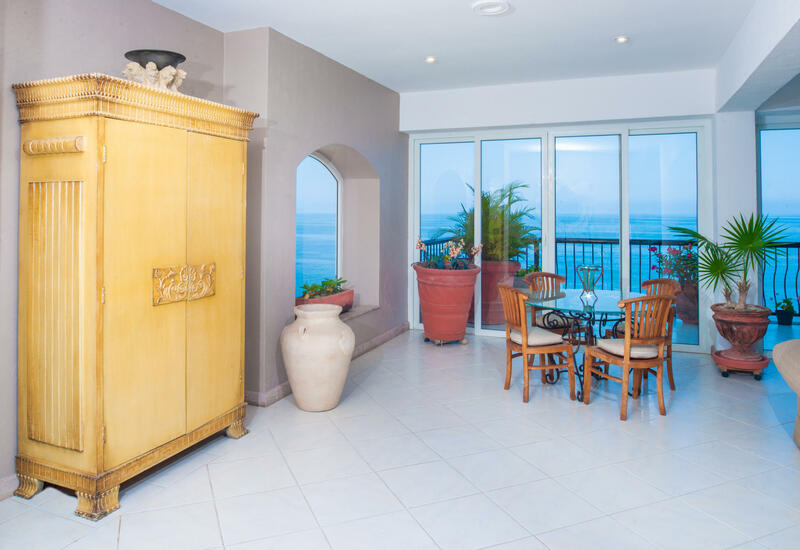 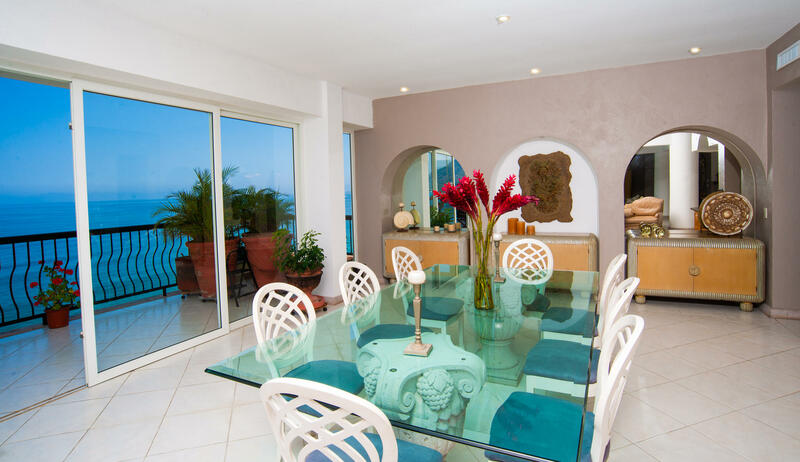 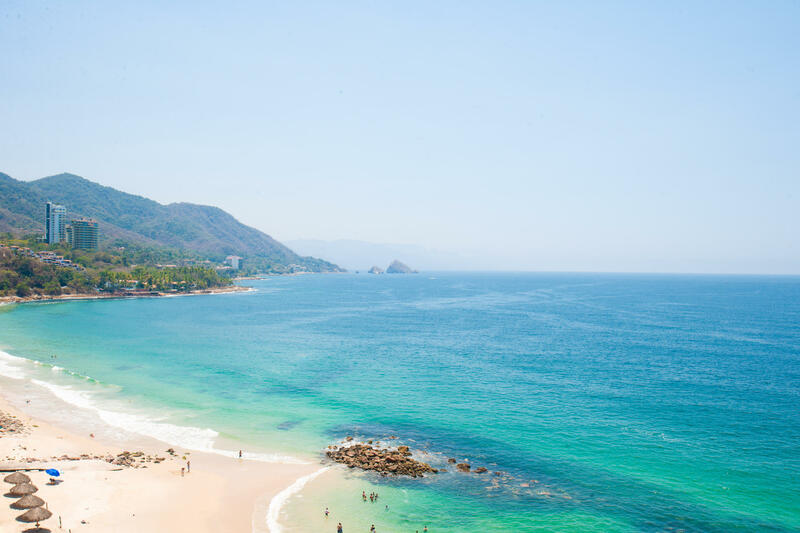 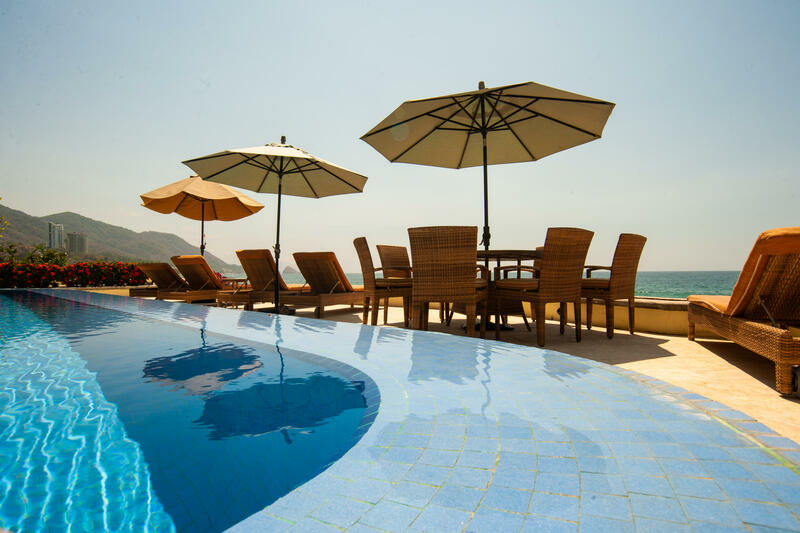 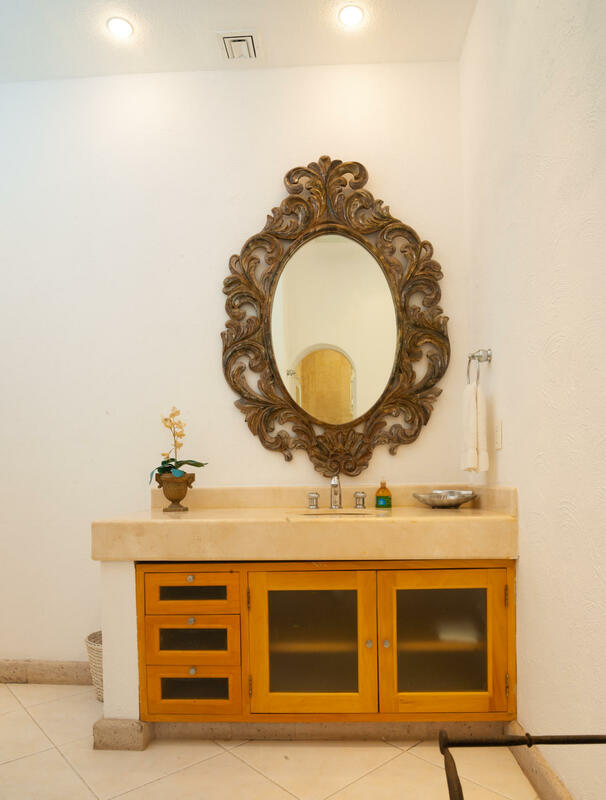 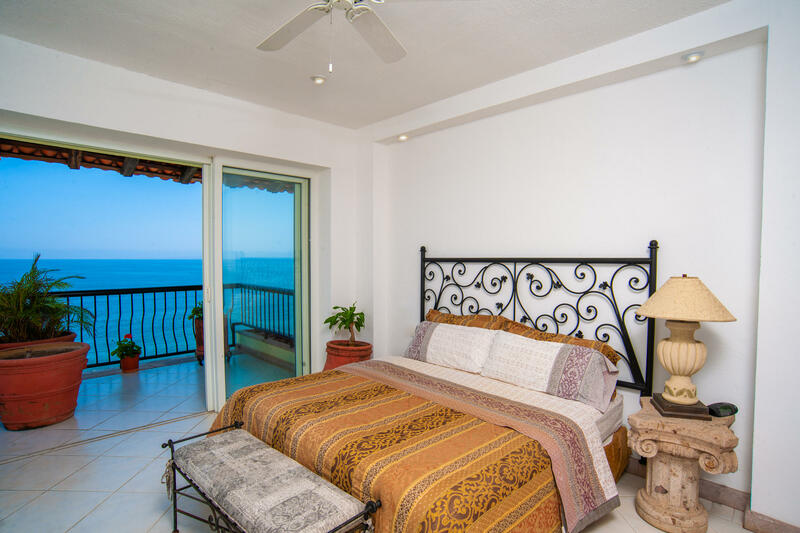 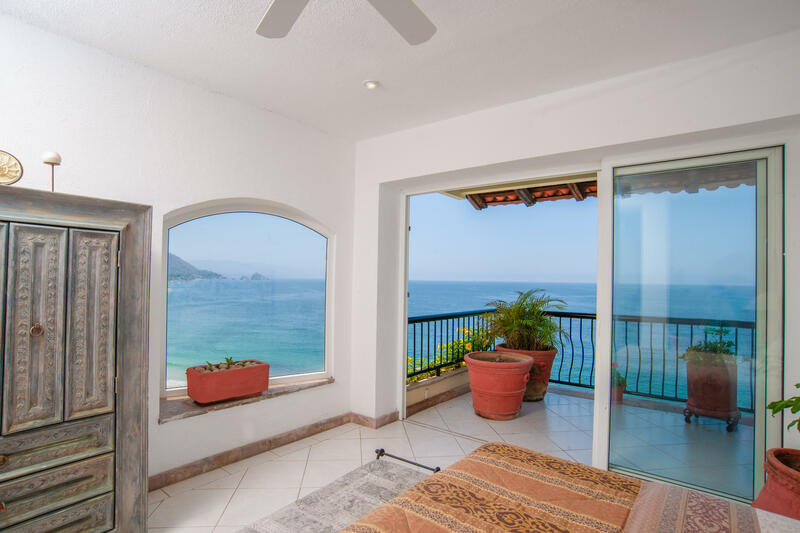 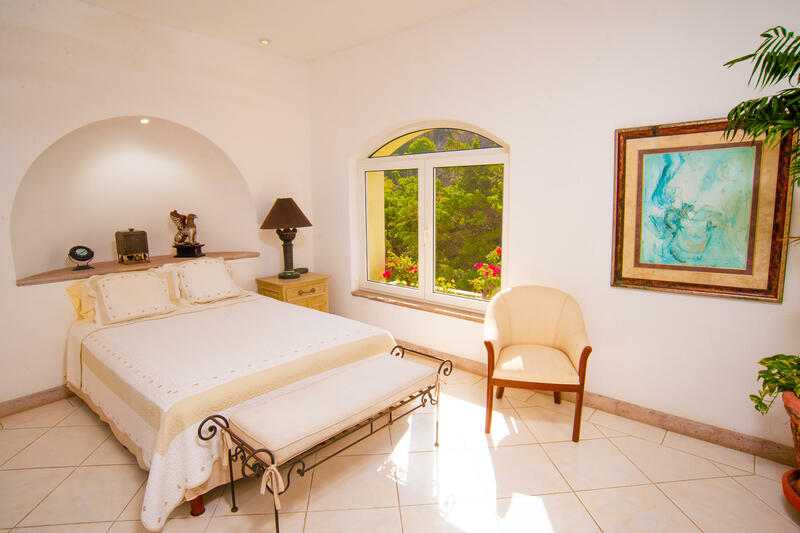 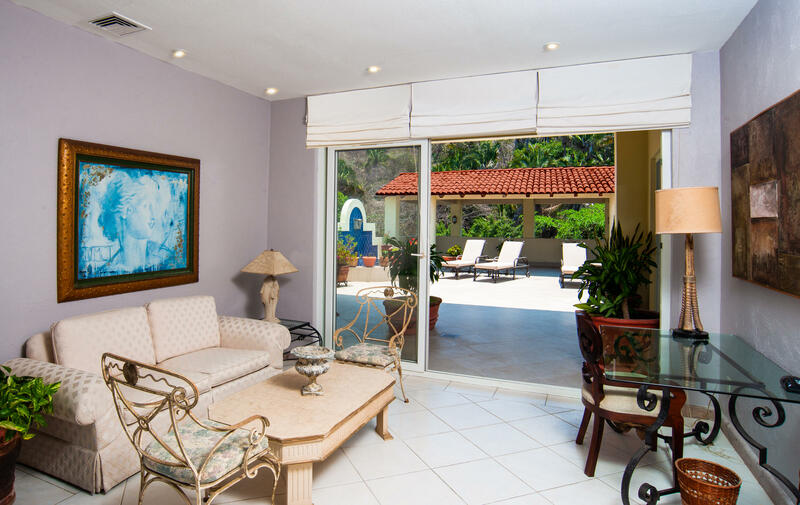 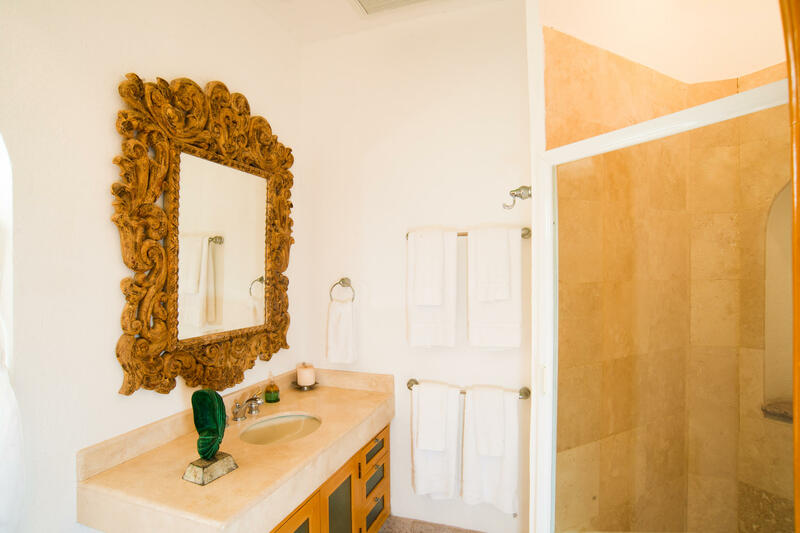 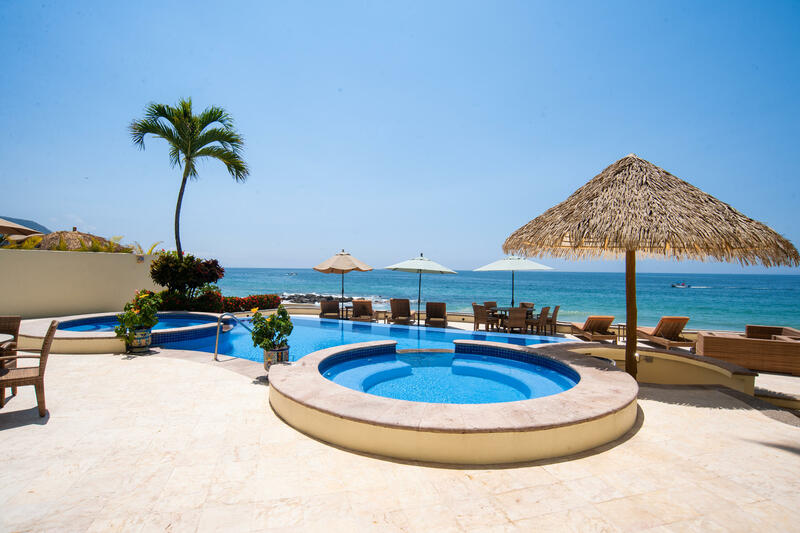 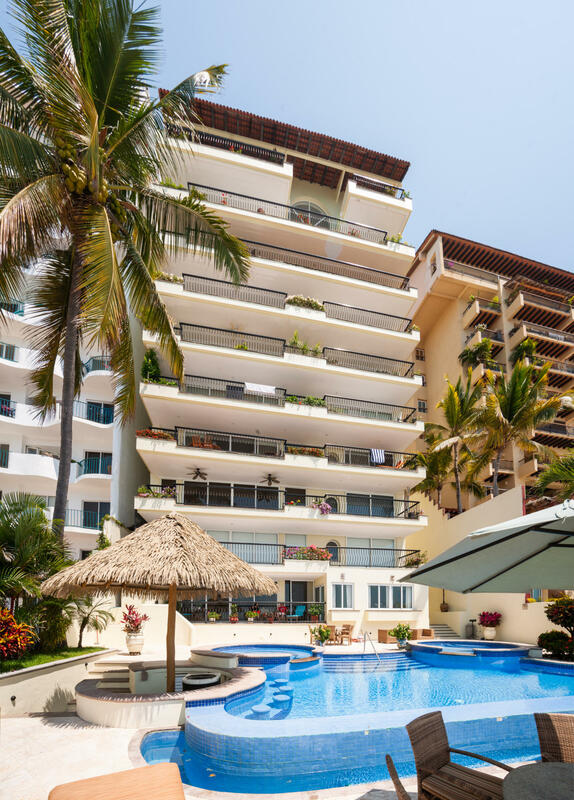 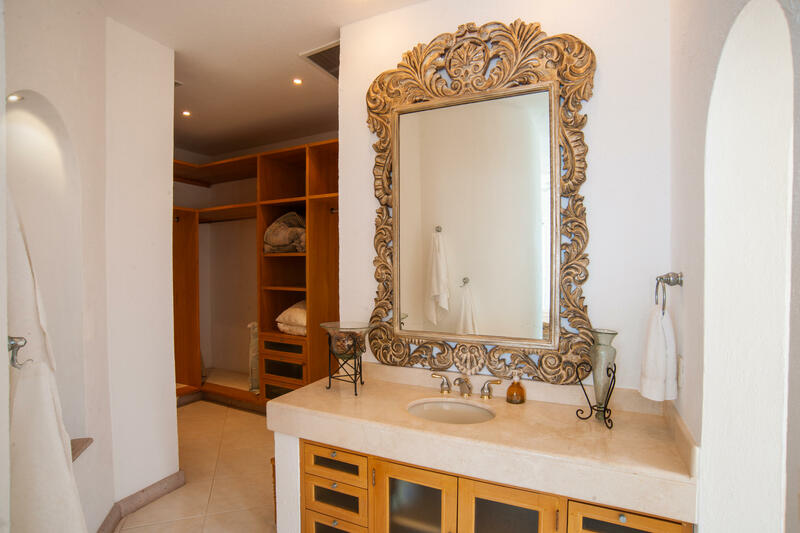 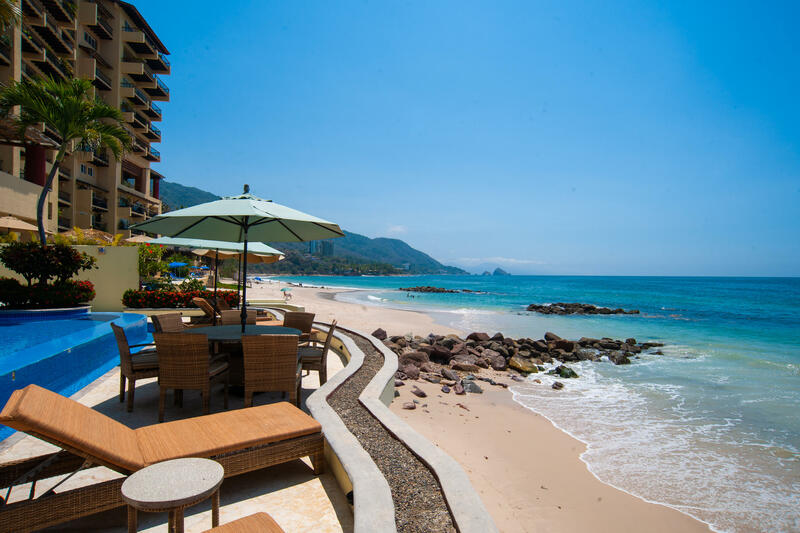 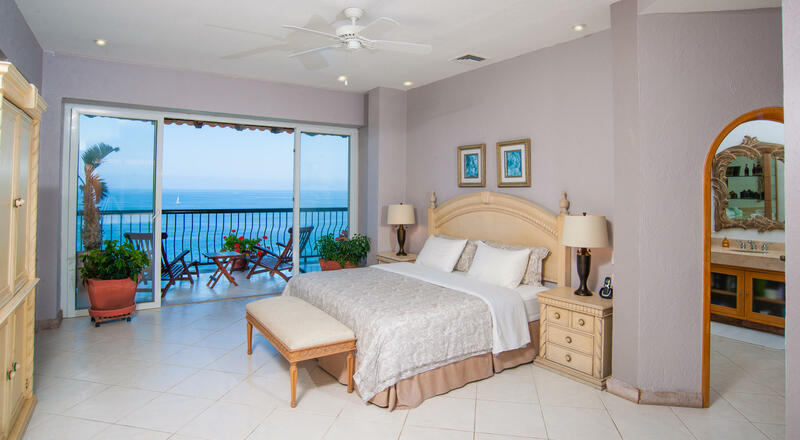 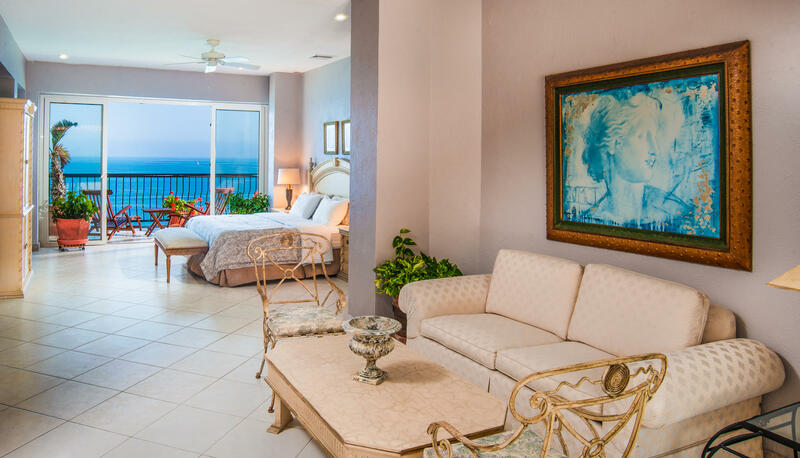 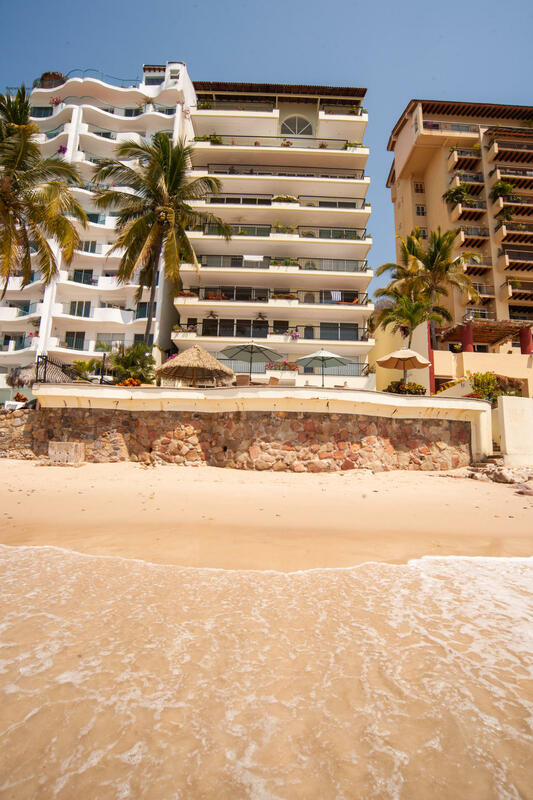 Perched above Playa Punta Negra, a pristine, white sand beach on Vallarta's South Shore, this one of a kind 2 story penthouse offers all the privacy, luxury and exclusivity of a private villa but with the convenience of a lock and leave condo. 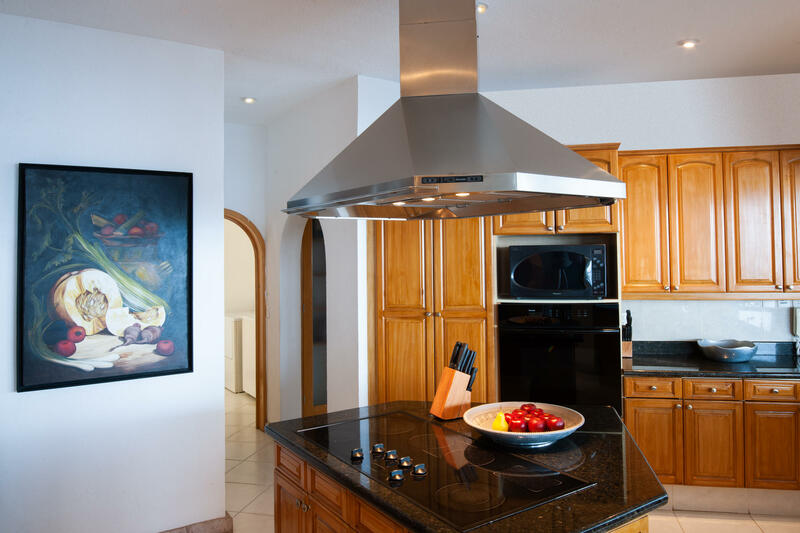 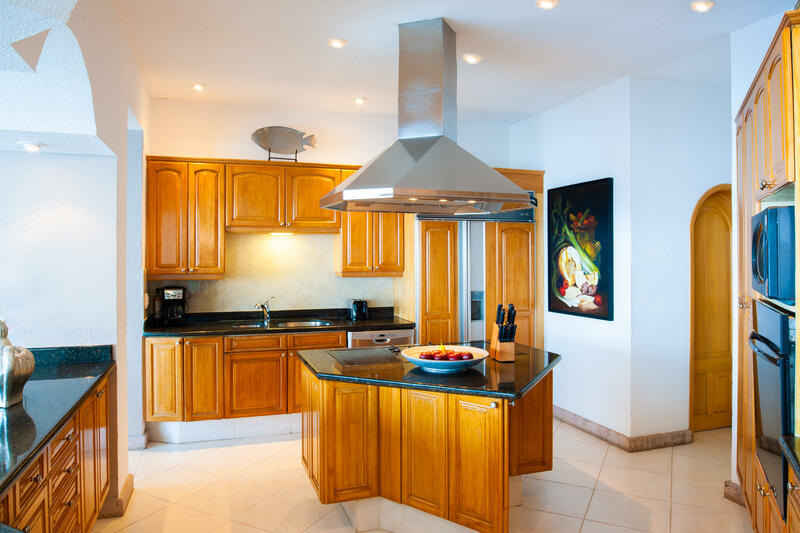 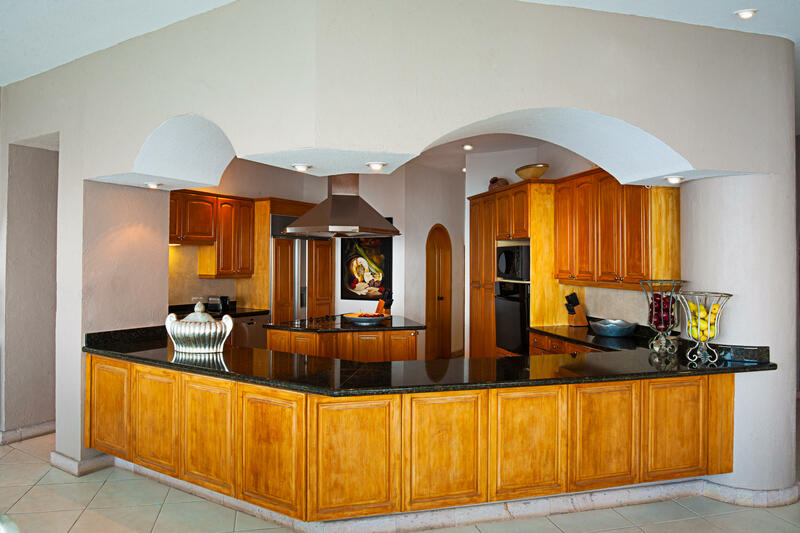 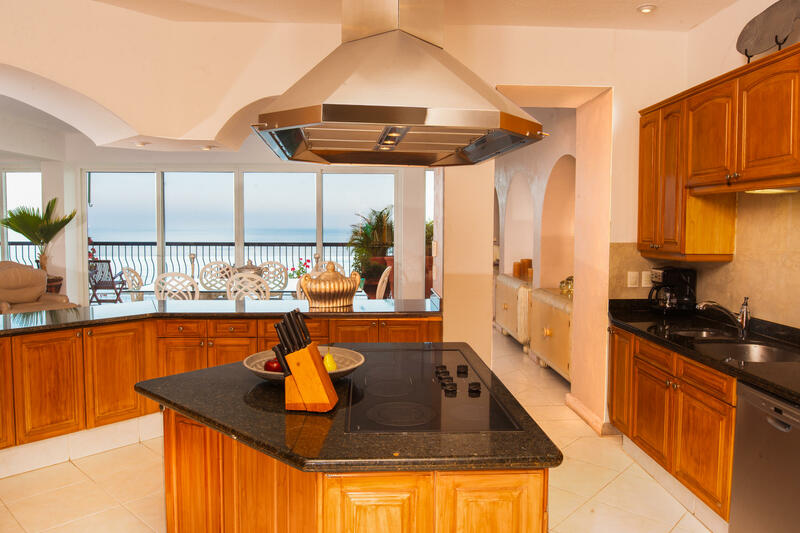 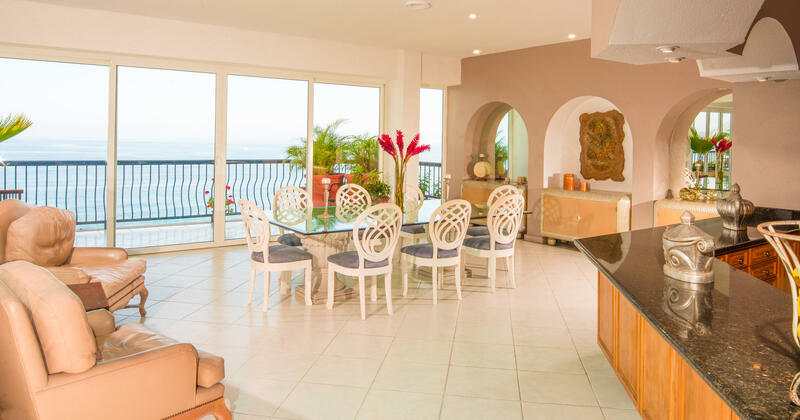 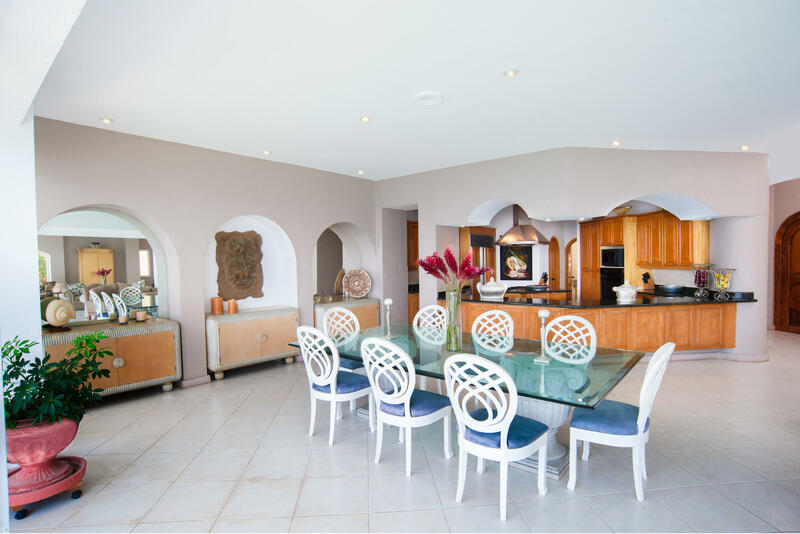 A gourmet kitchen with custom cabinetry and granite countertops overlooks the dining, living, lounging and entertaining areas with floor to ceiling views of Banderas Bay. 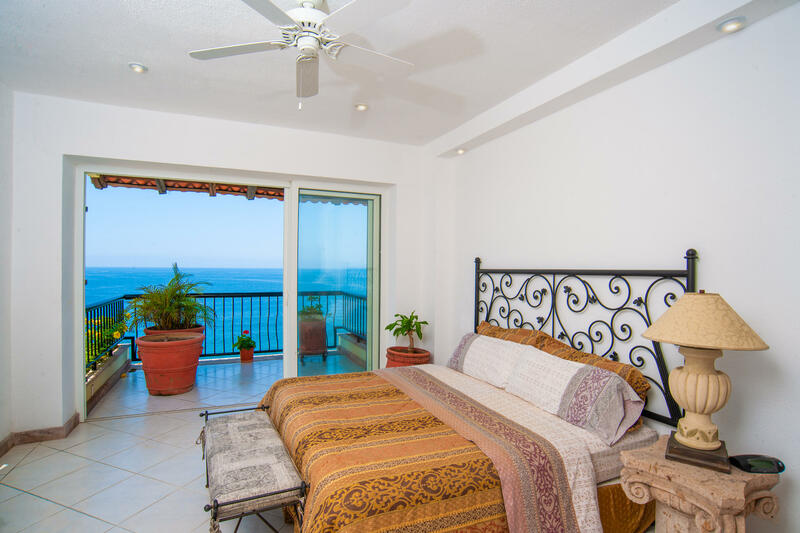 A massive 2nd floor master suite with stunning ocean views, private balcony, sitting area, huge walk in closet and spa like bathroom. 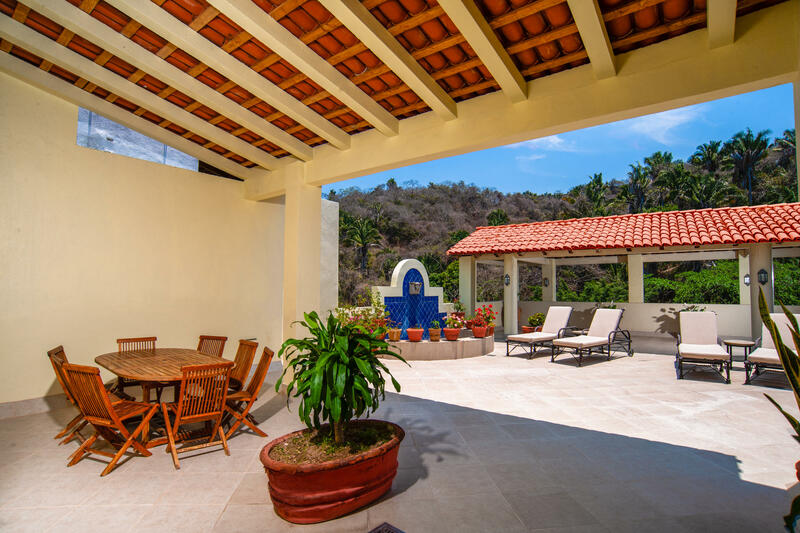 The master opens up to a huge private rooftop terrace with views of the mountain and jungle. 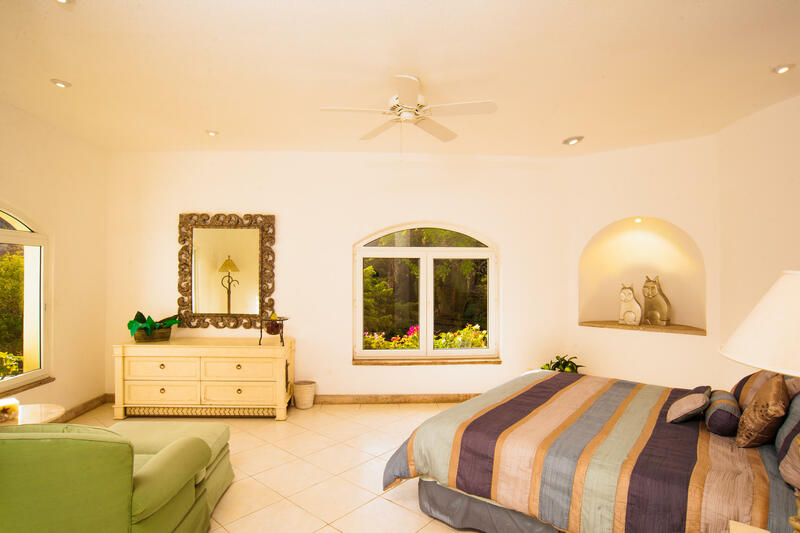 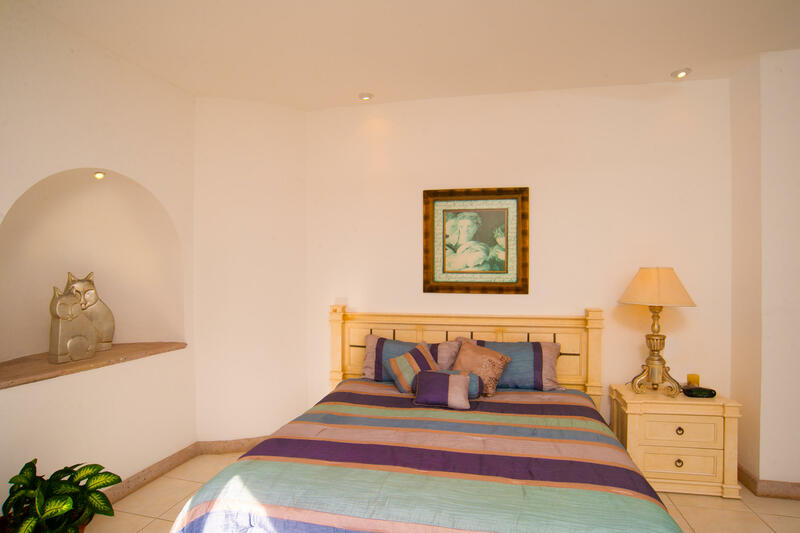 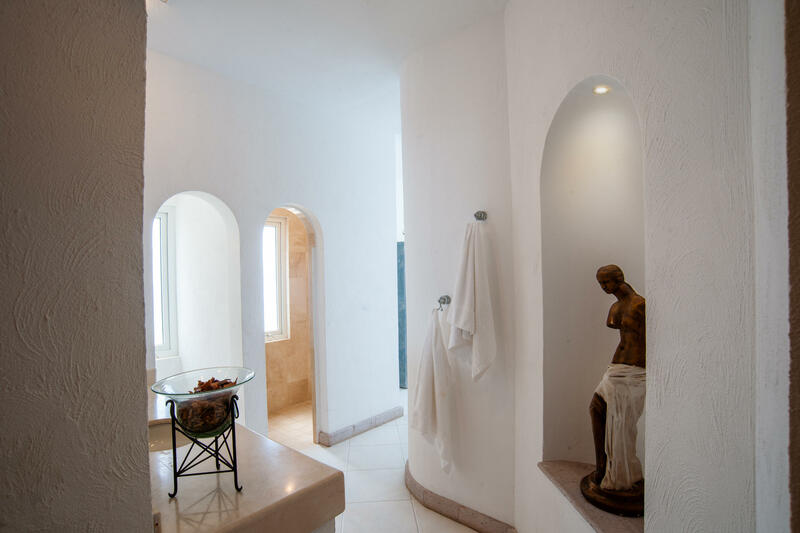 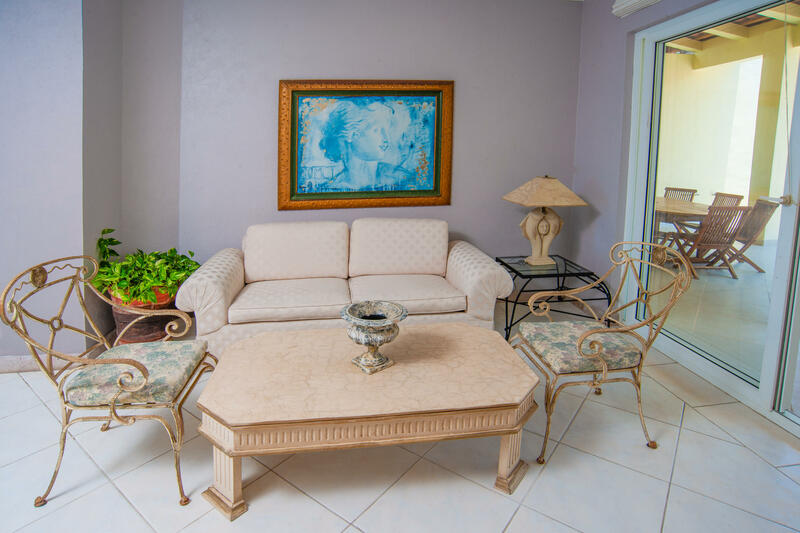 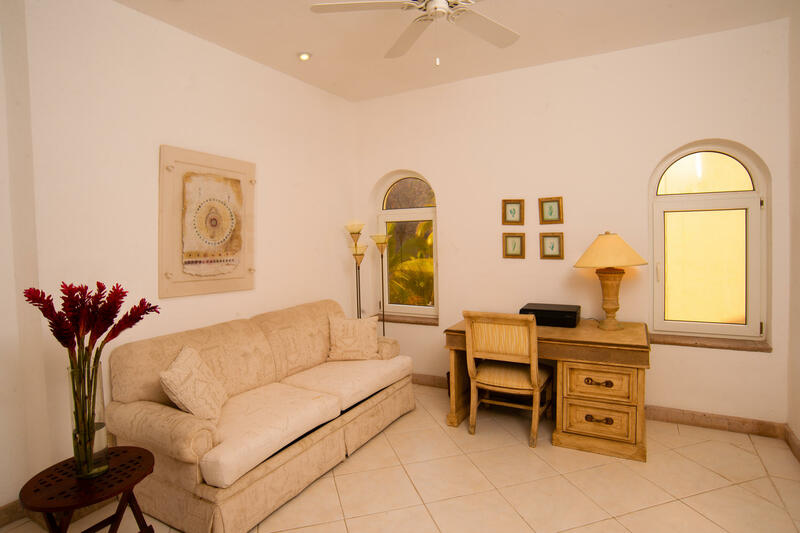 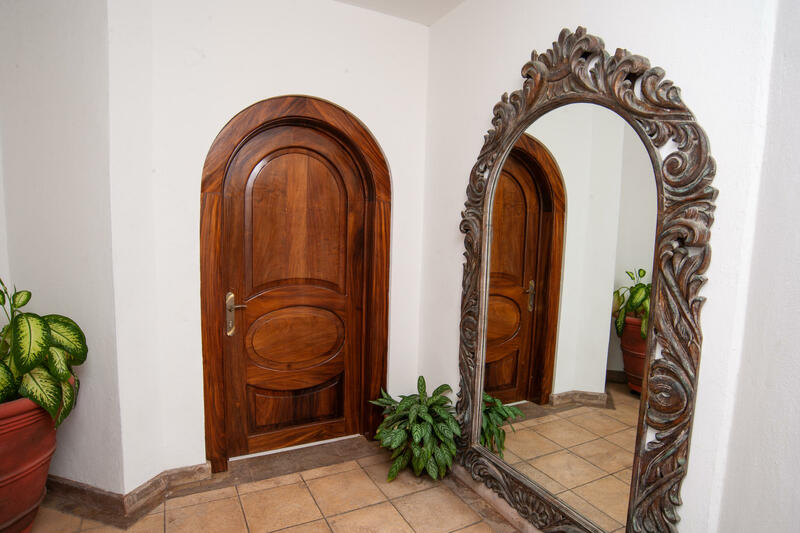 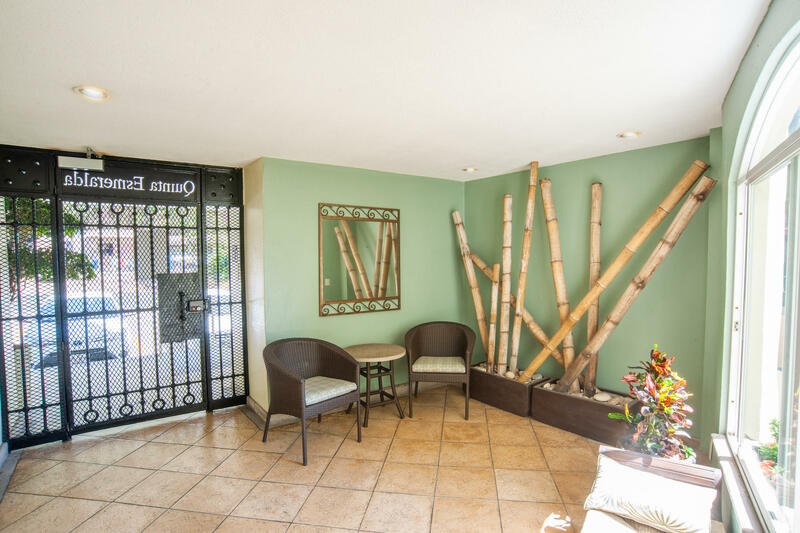 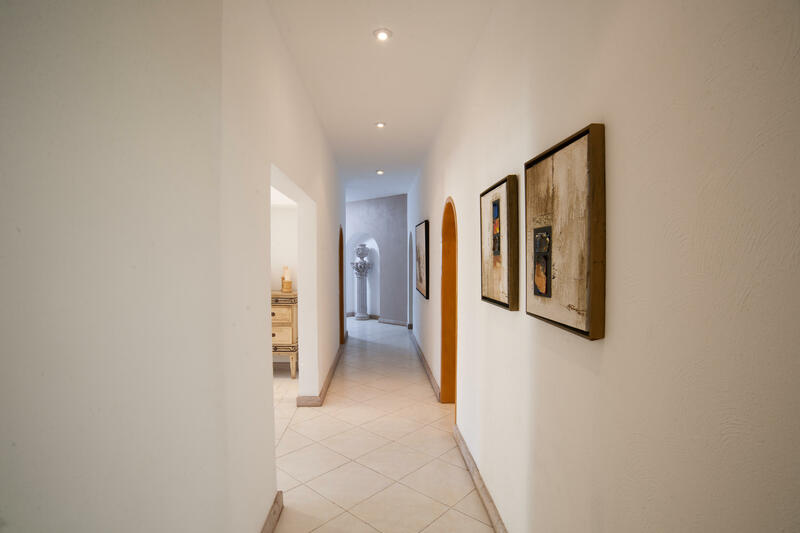 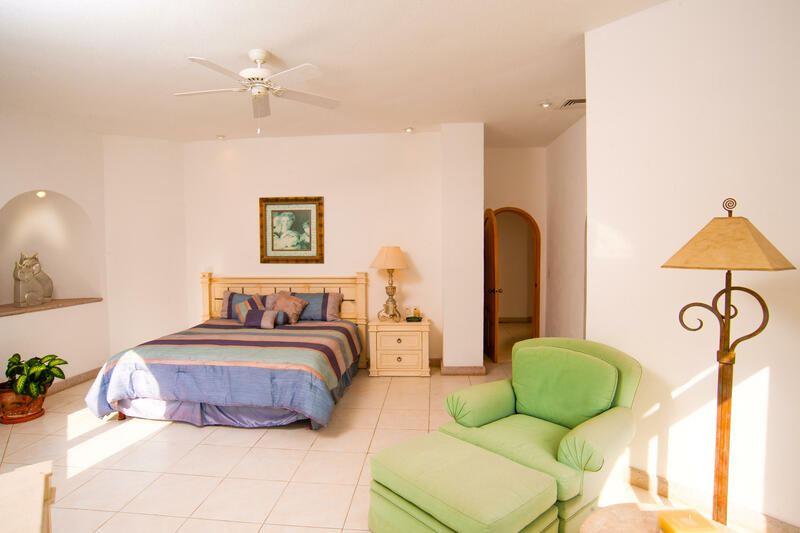 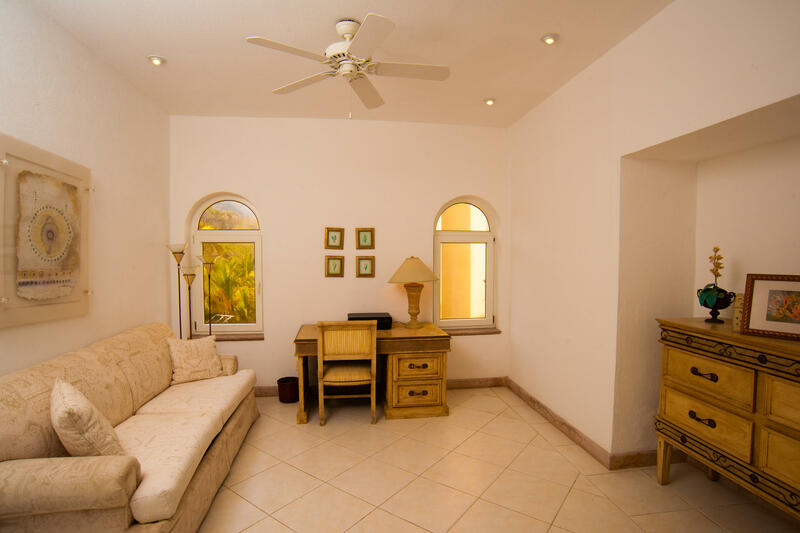 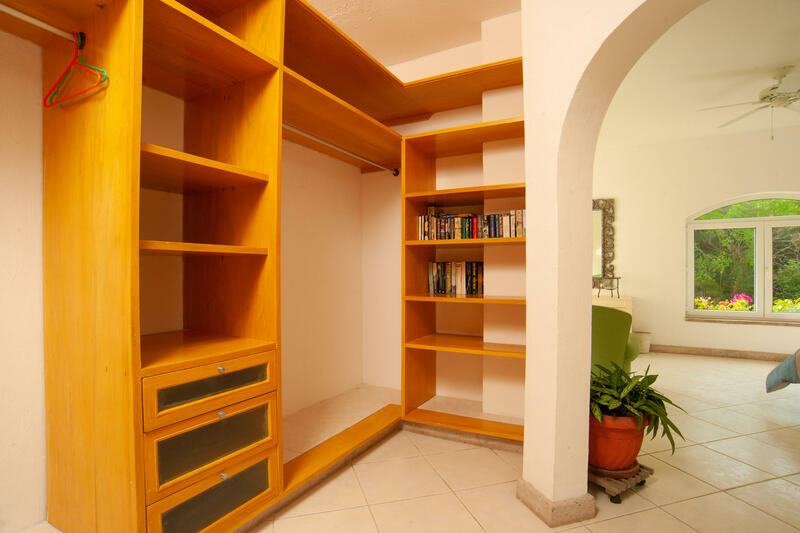 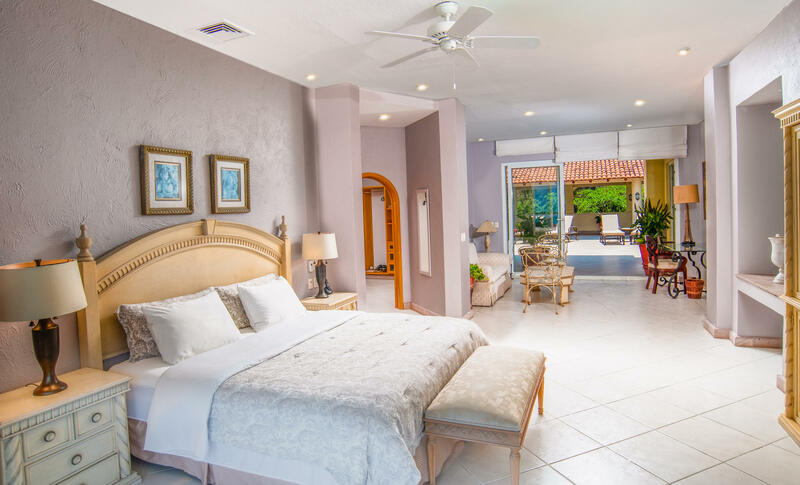 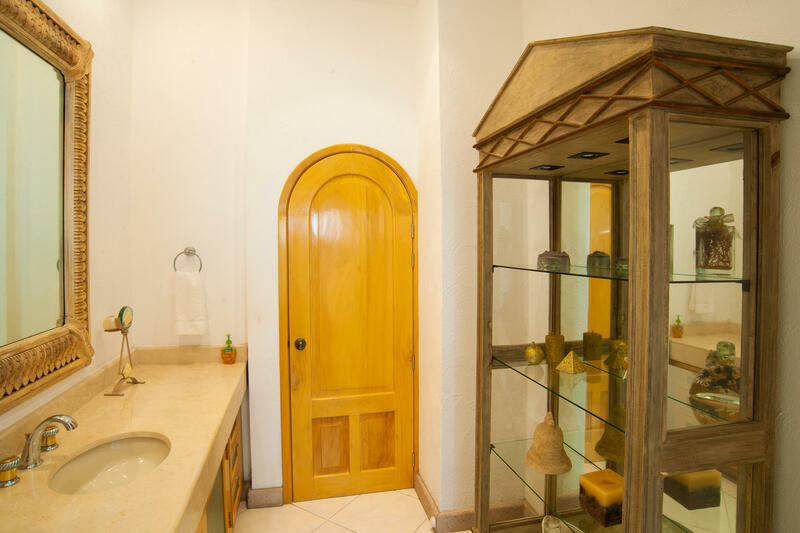 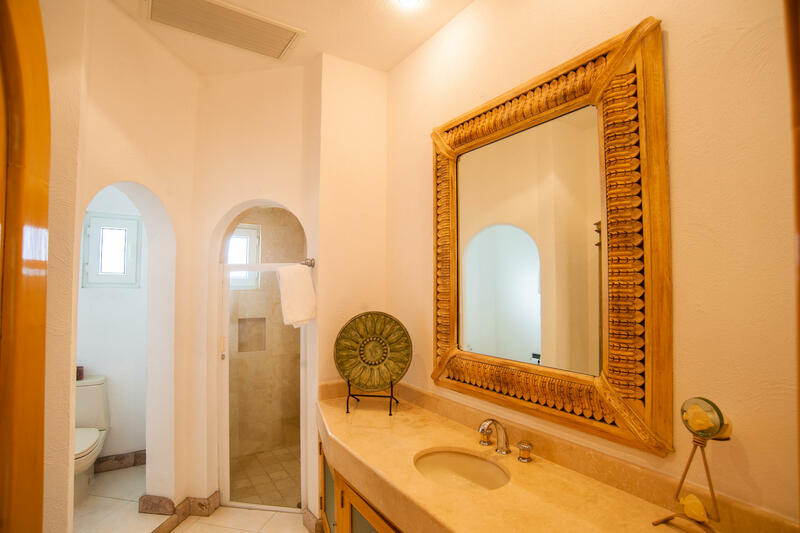 Guest bedrooms are large with ensuite bathrooms and walk-in closets. 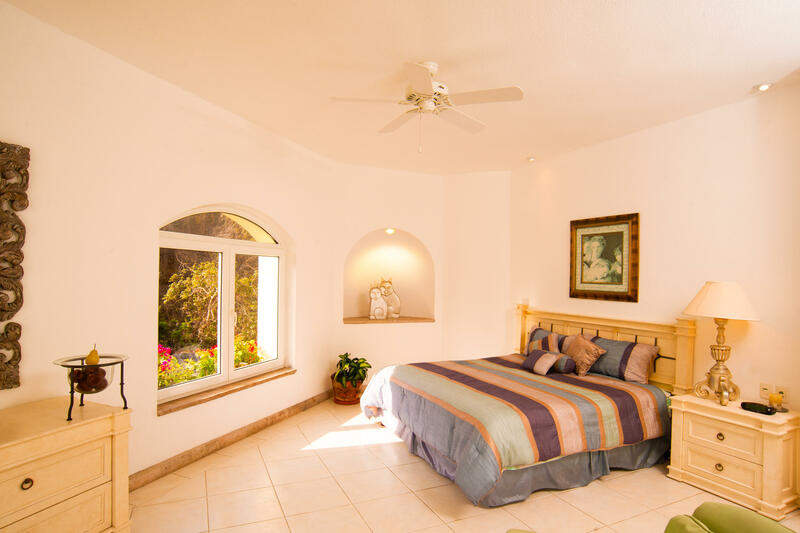 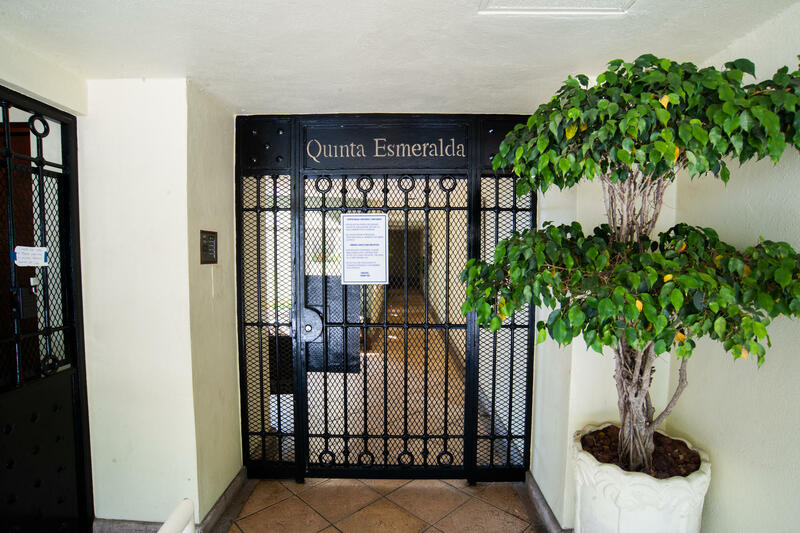 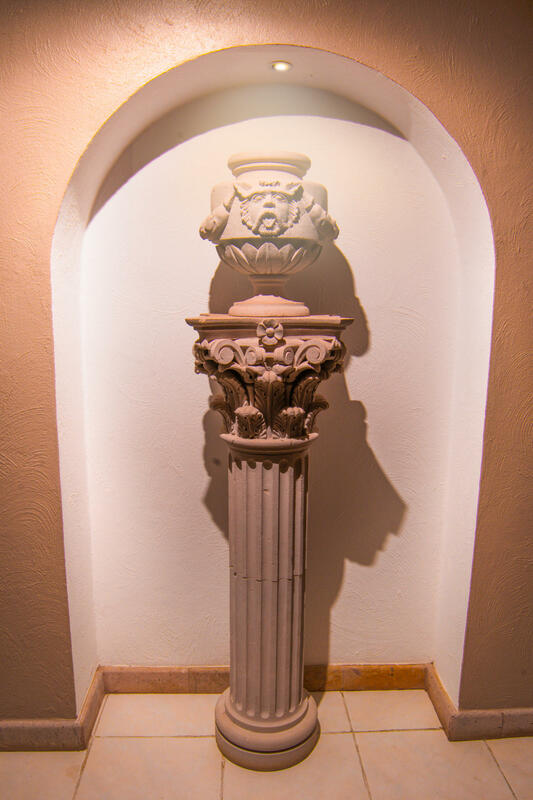 Large heated pool and jacuzzi and pet friendly.